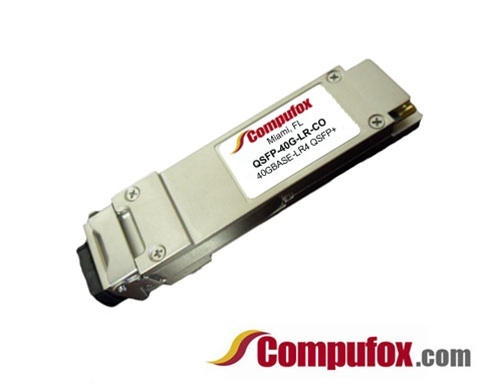 QSFP-40G-LR - 100% Alcatel-Lucent Compatible - Lowest Prices! Alcatel-Lucent Compatible four channel 40 Gigabit optical transceiver (QSFP+). SMF over 1310nm, reach up to 10km.